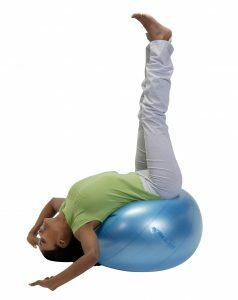 Gymnic Body Balls are strong, light and easy to grasp. 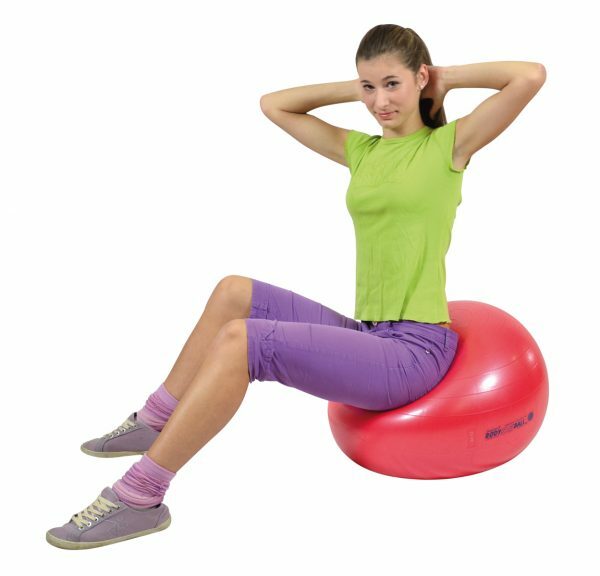 Specially constructed to be burst-resistant, the air in the ball will release slowly in the event of a puncture making this an especially safe ball. 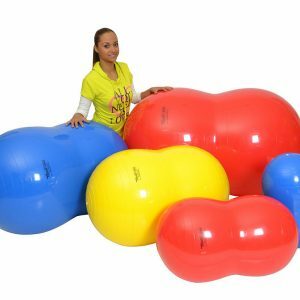 The bounce and softness of the ball can be easily controlled by the amount of air blown in through the inflator. 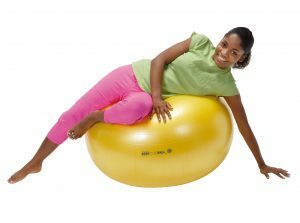 Ball even bounces when semi-inflated, which is a desirable state that allows easy grasping by those with neuromuscular problems. 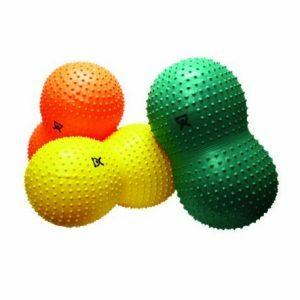 Ball provides super touchy feeling, and floats just a little bit, providing a slower movement that’s easier to eye track. 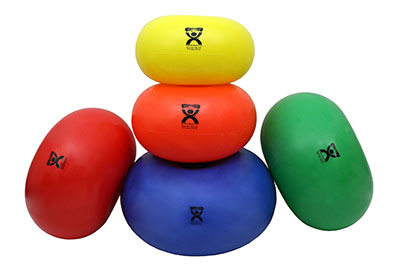 This ball is tough, much more pliable than vinyl therapy balls and can conveniently support up to 300 lbs. 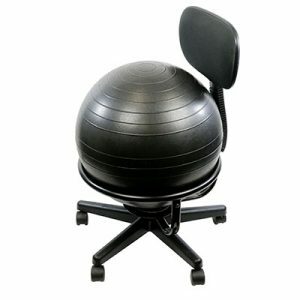 Balls even bounce when semi-infl ated; a state that allows easy grasping by those with neuromuscular problems. Sold individually and ships in a random high-visibility color.